Massive Voodoo Workshop News ahead! 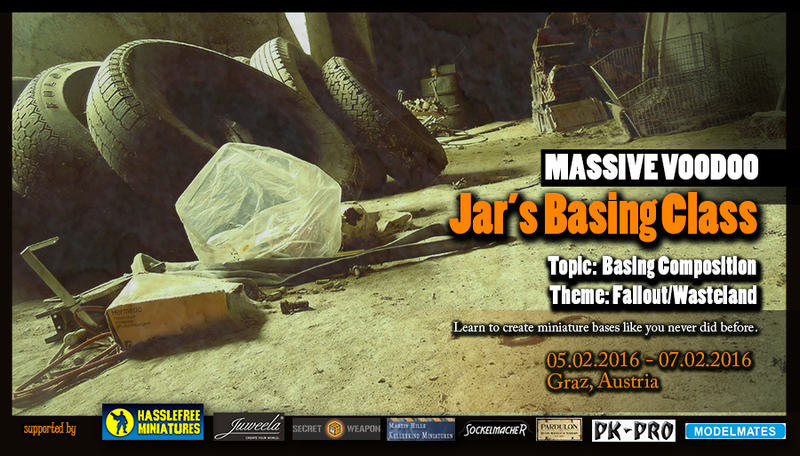 First of MV's Jar's Advanced class takes place in Graz, Austria. Roman's fourth MV's Jar's Basing class is a test to see if it is possible to have this class going on tour. It takes place in Graz, Austria. Check MV's Class Roadmap for 2016! There are 0 Kommentare for Graz calling!